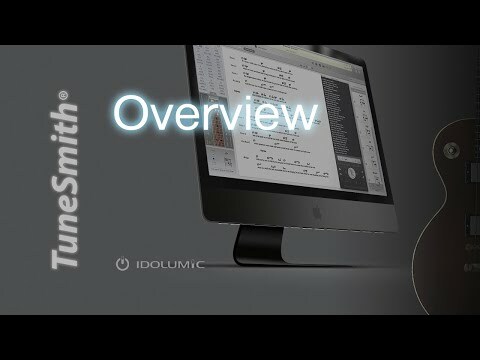 Rhyme Genie & TuneSmith was added by Songwriter in Apr 2019 and the latest update was made in Apr 2019. 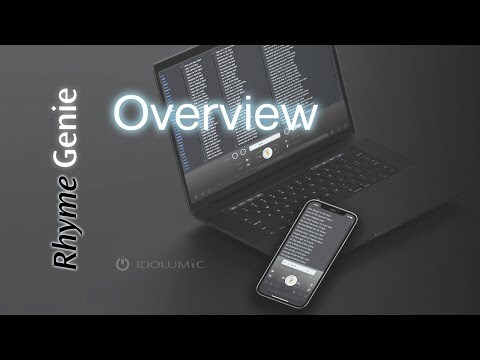 The list of alternatives was updated Apr 2019 There is a history of all activites on Rhyme Genie & TuneSmith in our Activity Log. It's possible to update the information on Rhyme Genie & TuneSmith or report it as discontinued, duplicated or spam. Master Writer is a set of writing tools for authors and songwriters. We want more alternatives to Rhyme Genie & TuneSmith. Feel free to add any alternative that you know of, or ask your friends on Twitter or Facebook if they can help out. Alternatives to Rhyme Genie & TuneSmith for Windows, Mac, Software as a Service (SaaS), Linux, Web and more. Filter by license to discover only free or Open Source alternatives. This list contains a total of apps similar to Rhyme Genie & TuneSmith. No reviews yet for Rhyme Genie &amp; TuneSmith, want to be first? Maybe you want to be the first to submit a comment about Rhyme Genie & TuneSmith? Just click the button up to your right!